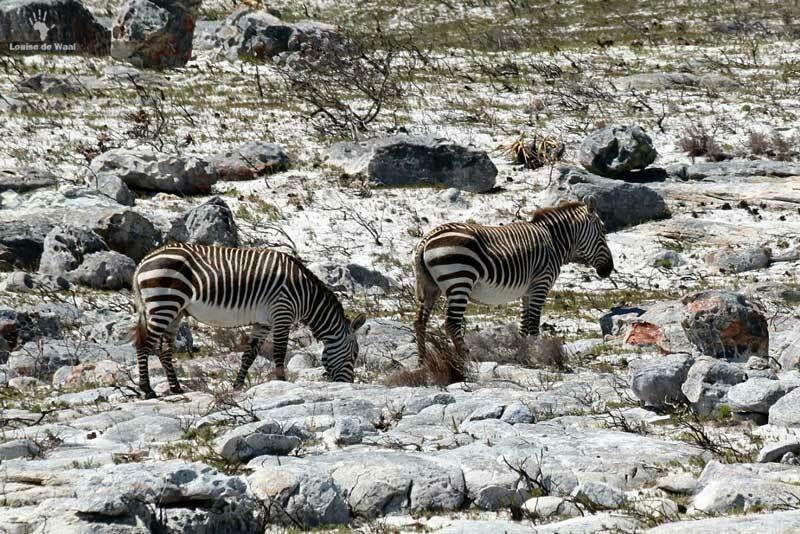 Every single day, hundreds of tour buses stream down the Cape Peninsula and into Cape Point National Park. On a calm weekend when the sun shines, a long queue of traffic is waiting to enter the park. 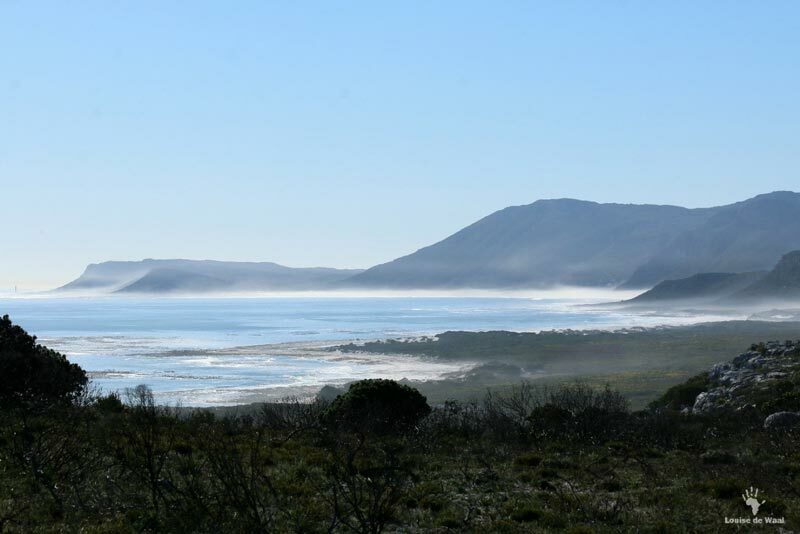 Once through the gates, the race is on to travel the 10 km to Cape Point itself. 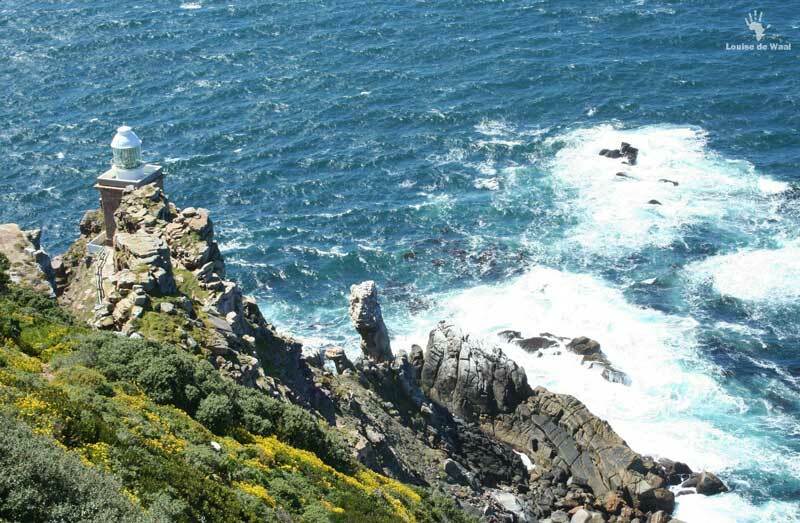 Each driver has only one thing in mind – to get a prime parking spot near the renowned Cape Point lighthouse at the foot of the peninsula. After visiting the dramatic viewpoint and purchasing a few souvenirs, it is back on the road to race out of the park. 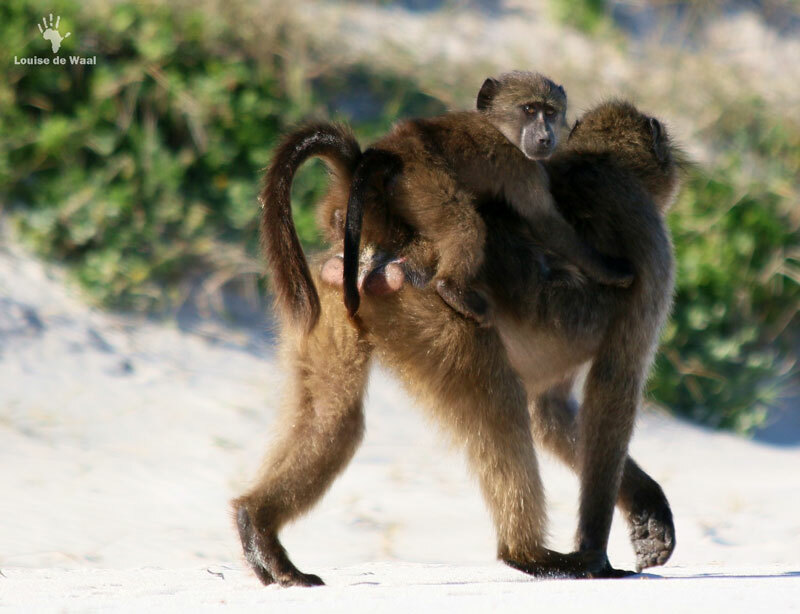 How ironic that just a few hundred metres from one of the most iconic tourist destinations on the African continent are some of its most deserted and beautifully wild beaches. 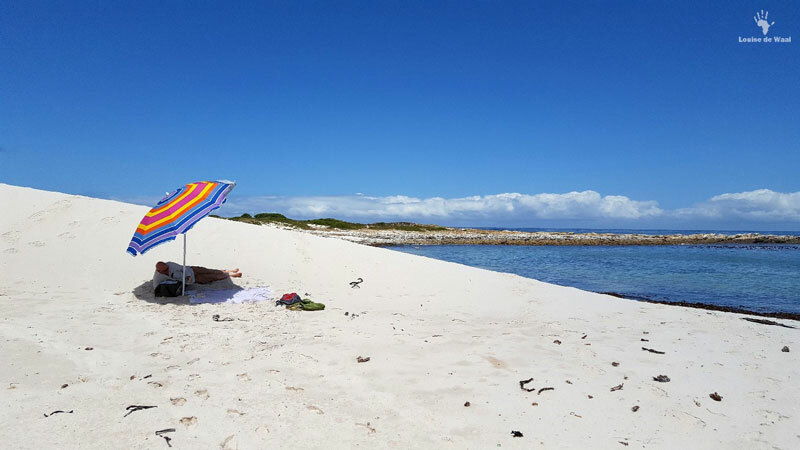 My two favourite spots are Olifantsbos and Platboom on the Atlantic coast side of the park, where you are rewarded by perfect and empty white sandy beaches, shipwrecks, birding and good wildlife viewing thrown in for good measure. Arriving at Olifantsbos, I completely lost sight of any evidence that I was only a few kilometres from hordes of tourists. I was not alone however as the sand beneath my feet would testify. V-shaped footprints of bontebok, a rare and endangered resident of the region, and the long hand-shaped spoor left by baboons. 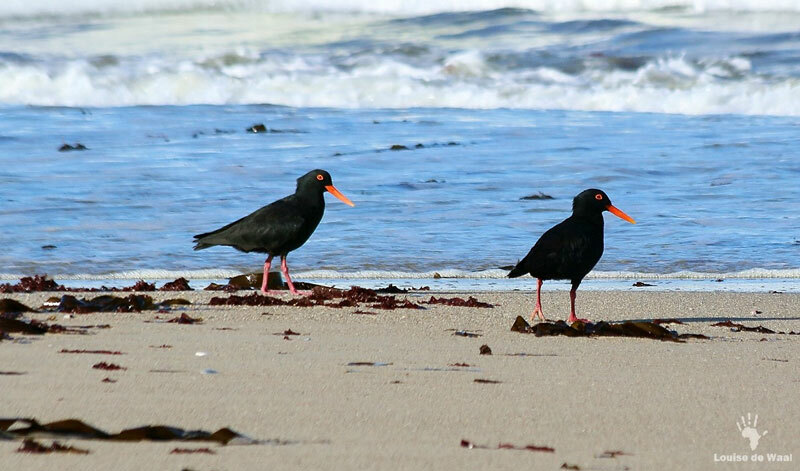 A short walk from the carpark heading north, takes me past at least a dozen seabird species amongst the rocks and breaking waves, including the African Black Oystercatcher. This coastline is a breathtaking vista of aquamarine sea and light cloudless sky – the perfect setting for a lazy Sunday afternoon picnic. 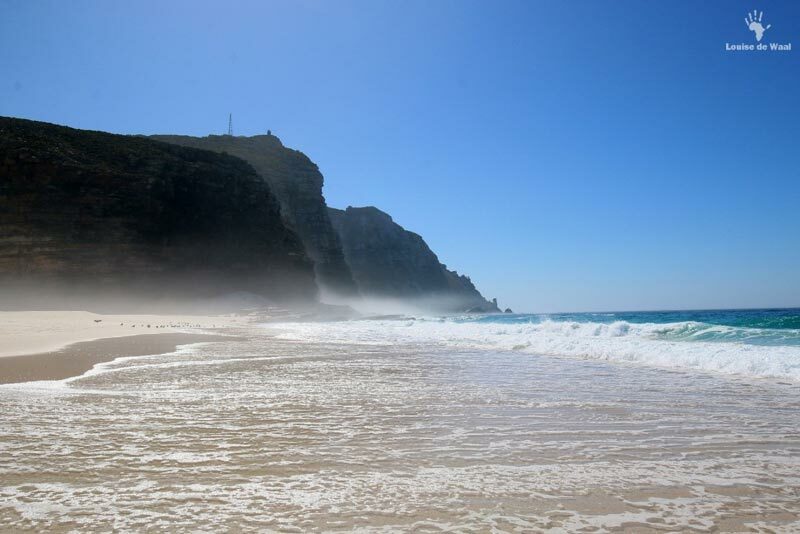 It was almost tempting to finish with a quick dip into the sea itself, but the lure of refreshment is deceptive. 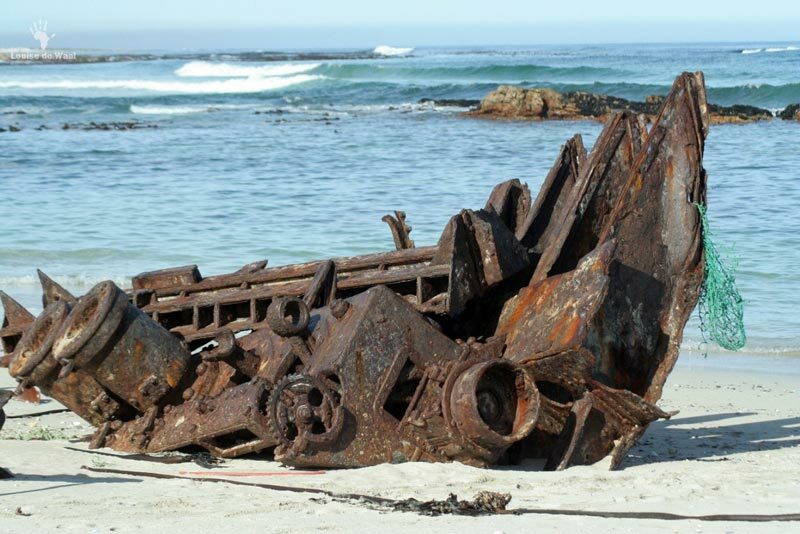 So, next time you join the snaking line of traffic heading south for Cape Point, always rushing and never stopping, take a right turn and appreciate this special place. 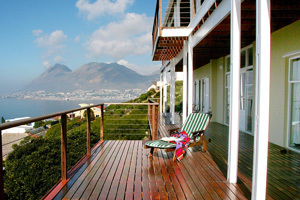 Visitors to Cape Point are invited to stay at Moonglow Guest House.